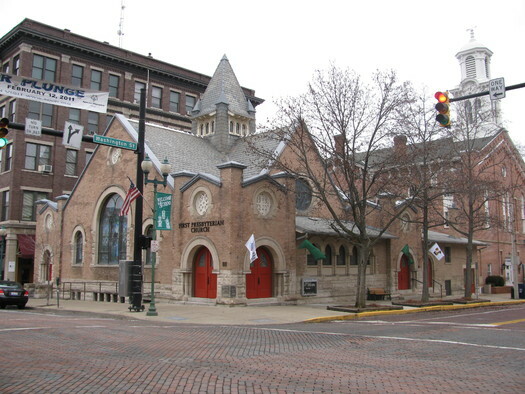 The First English Lutheran church in Columbus created a Green Team to measure their energy use and carbon footprint. They took those numbers and applied to become a Columbus Green Spot and was soon after awarded the certification. Soon after, they replaced their gas furnace with a highly efficient one and became the first congregation in Ohio to earn the Energy Star Certification. 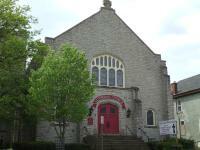 To read more about the First English Lutheran church in Columbus, click here. First Presbyterian Church of Athens was recognized for its energy-efficiency efforts in the EPA’s 2013 Energy Star National Building Competition. They reduced their energy usage by 20% and prevented an estimated 9.2 metric tons of greenhouse gas emissions. To read more about their work, click here. Faith & Climate Action Day will be held on October 12th at the Ohio Statehouse in Columbus. There will be an interfaith prayer gathering from 11-11:45 AM then from 12 to 3 PM state legislators will be speaking on the importance of climate change. To register and read the rest of itinerary, click here. 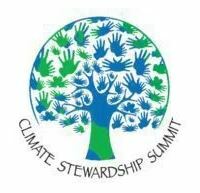 The 5th annual Climate and Creation Stewardship Summit will be held on October 28th from 9:30 to 4:30 at Spring Glen United Church in Hamden, Connecticut. 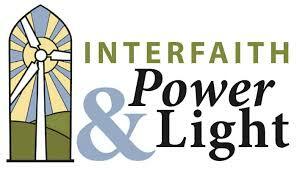 It will be hosted by the Interreligious Eco-Justice Network and will focus on water. To read the entire summary of the event, click here. This article from The Columbus Dispatch discusses the facts pointing towards climate change specifically in Columbus. It also offers scientific hypotheses of what will happen in Columbus in the future if our temperatures continue to rise and the climate continues to change at the current rate. Click here to learn more and read the entire article. Faith in Public Life has many goals and programs in Ohio because of its’ important role in politics and diversity in faith communities. One of their main goals is combating climate change. They believe transitioning Ohio to a clean energy state is a moral necessity and are working towards unfreezing the renewable energy standard. To read more about combating climate change and their other work in Ohio, click here. Green Umbrella is partnering with the City of Cincinnati Office of Environment and Sustainability and the Department of Economic Inclusion, the Brueggeman Center for Dialogue at Xavier University, Hamilton County Planning and Development and the Greater Cincinnati Green Business Council to present a daylong conference to share the ideas and practices in environmental sustainability at the Midwest Regional Sustainability Summit. The 2017 Summit welcomes stakeholders throughout the Ohio Valley region and adjoining areas to exchange their practices, have thoughtful discussions, and celebrate the work that is being done throughout the Midwest. This year’s Summit will look focus on the issue of equity and its relationship to sustainability. It also includes Van Jones as the keynote speaker. Van Jones is a globally recognized, award-winning leader in the green economy along with being experienced in linking the economy, the environment and social justice. He is also the best-selling author of a book on green jobs, The Green Collar Economy: How One Solution Can Fix Our Two Biggest Problems. To read more on this summit, click here. The Black Swamp Green Team is a collaboration of faith communities, advocacy groups, non-profit entities, and individuals engaged in promoting and practicing good creation care in Bowling Green, Ohio. This team has become a “Regional Partner” with Ohio IPL with a common mission to address climate change. To read more about the mission or how to become a regional partner, click here. 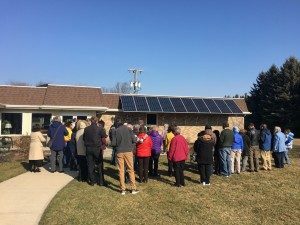 Peace Lutheran Church in Bowling Green has installed solar panels on the south side of the building that are expected to save up to 25% of their utility bill. The solar panels are one of three projects that are a part of the churches mission of Creating Christ Connected Community. The other two projects include helping a Syrian Refugee family and building a new playground. To read more about their mission and current projects, click here.